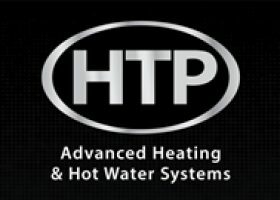 Whether you’re heating with home heating oil, propane or natural gas, we take care of all your needs. 365 Days a year including Christmas! Air Conditioning At Its Best! 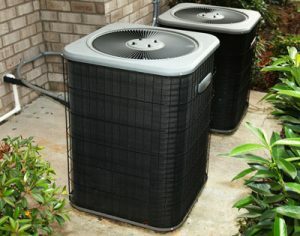 Taylor Home Services will install, service and maintain your air conditioning systems. Heil units are Quiet, Durable, Efficient, Smooth Operating, and Service Friendly. 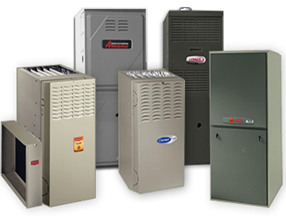 Taylor Home Services provides the best Heil heating and cooling systems for reliable and affordable comfort. ENERGY STAR Systems incorporate eco-comfort technology, dual and triple-allergen filtration, and whisper-quiet operation. Space-saving design means easy and unobtrusive installation. 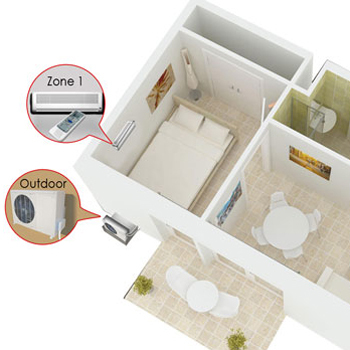 Ductless systems deliver air directly into different zones. Comprised of a small outdoor unit and one or more indoor units that require just mounting capabilities and access to electricity. Ductless offers home and business owners a cost-effective way to replace inefficient window units, space heaters and electric baseboard heaters. They can be installed in home additions, new construction, condominiums and apartments, or to improve temperature control in specific rooms. Ductless systems can even be fit for buildings that currently use ducted forced-air systems. 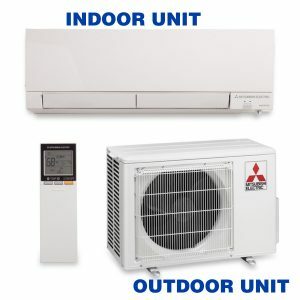 Ductless systems are comprised of a small outdoor unit and one or more indoor units that require nothing more than mounting capabilities and access to electricity. Our air conditioning systems are perfect for those who demand the highest quality of their indoor air. If you suffer from allergies, asthma, or other maladies these systems can help you live a more comfortable life. Taylor Home Services’ whole-house humidifiers keep you comfortable through the winter months when the humidity in your home is at its lowest. Whole-house humidification is more effective than room by room humidifiers and does not require you to constantly fill and maintain room humidifiers. Call or Email Taylor Home Services today to discuss how these systems can benefit your home through the seasons.